So many of you tried my Korean Beef Radish Soup and said you and your family members LOVED it. I really enjoyed seeing all of your soups on Instagram and reading about how your family reacted to it. 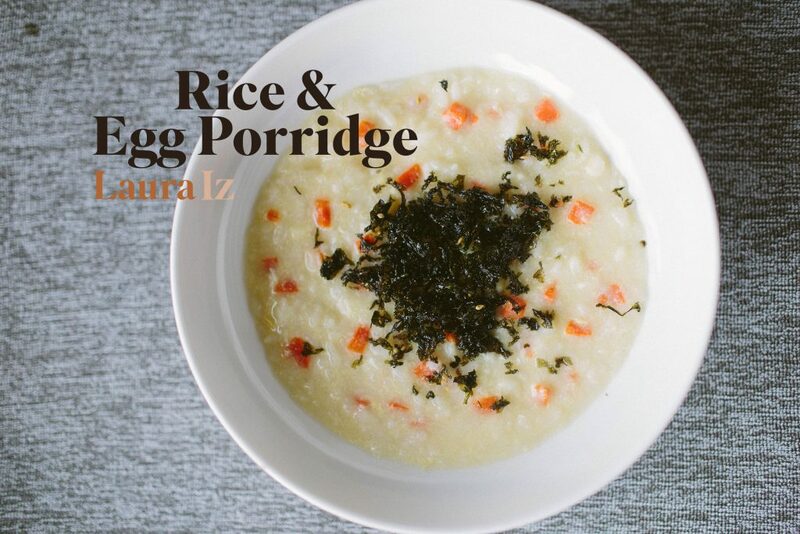 There has been a lot of requests for this rice porridge ever since I posted about it so here it is! 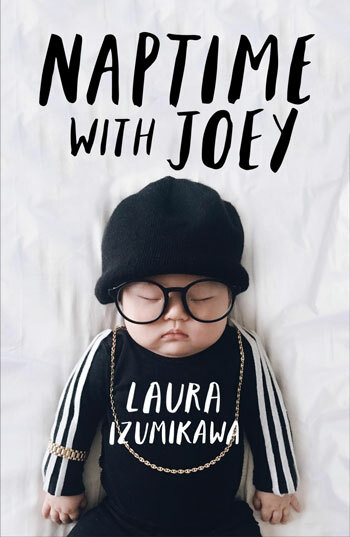 Joey loves this porridge and we like to feed it to her especially when she’s feeling under the weather and needs something more heartier than the beef radish soup but easy to digest. She honestly can eat this every day if we give it to her! Like in my other recipe, I do not measure out exactly each ingredient as I like to taste as I cook so feel free to adjust the measurements to see what you prefer. This recipe is how I cook for Joey. 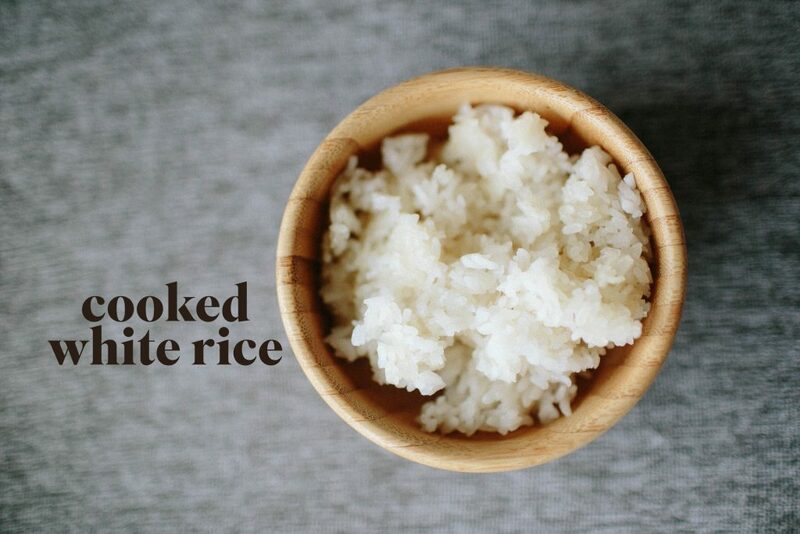 For a “grown-up recipe,” you can use this recipe as a base and add whatever more you’d like. You can use anchovy soup stock if you have time to make it like in my other recipe. 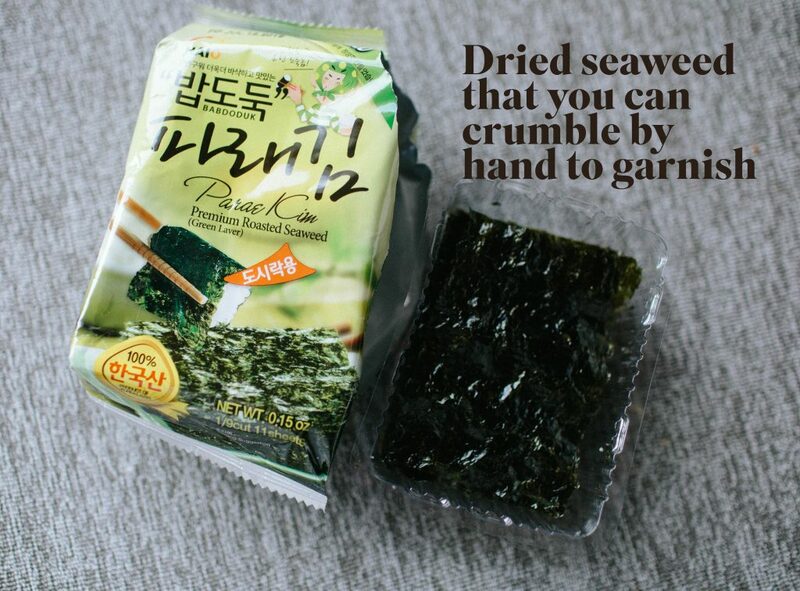 I use a Korean brand that is low sodium for kids that has added seaweed calcium. 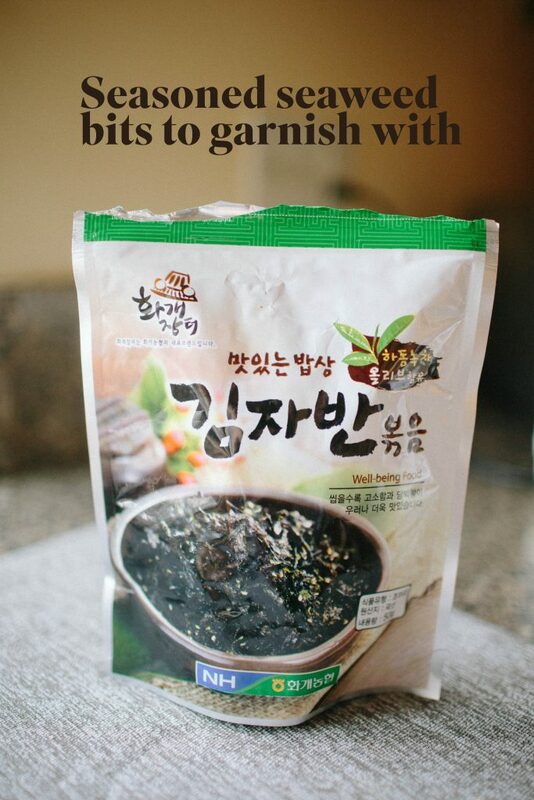 You can find this in Korean grocery stores. 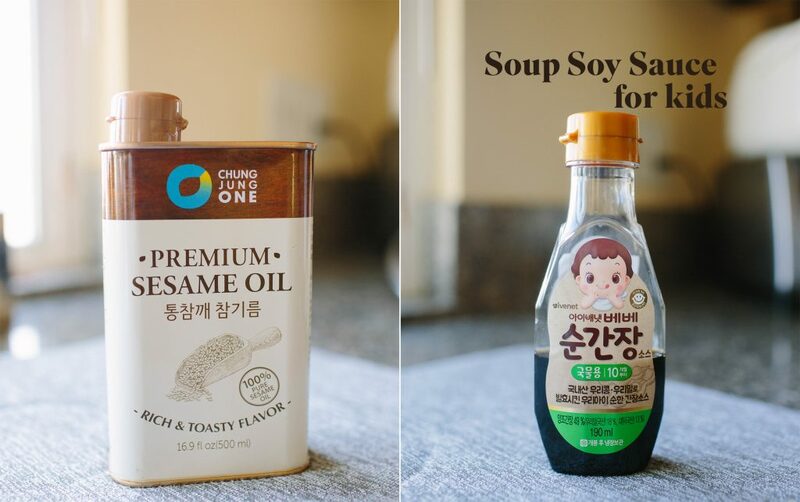 If you don’t have access to soup soy sauce, then you can use fish sauce and taste and season to your preference. 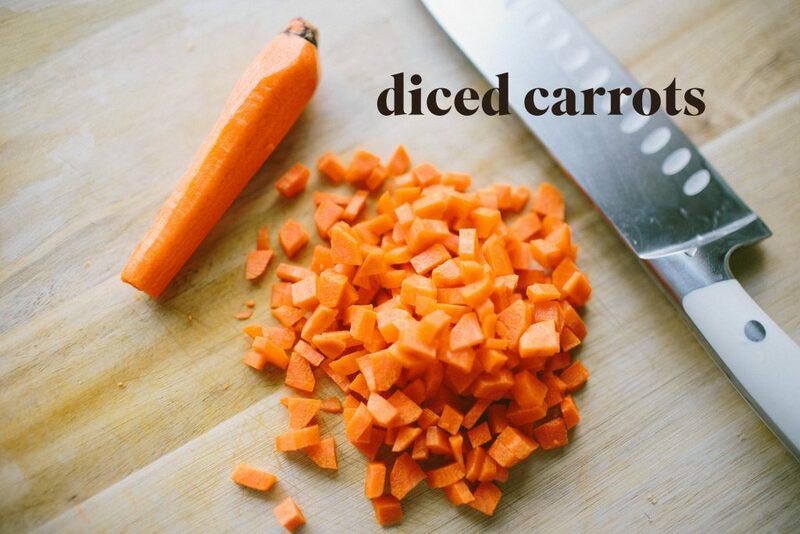 Diced carrots, however much you’d like. I like to use a fat-skimmer ladle to skim off foam that floats on the top. 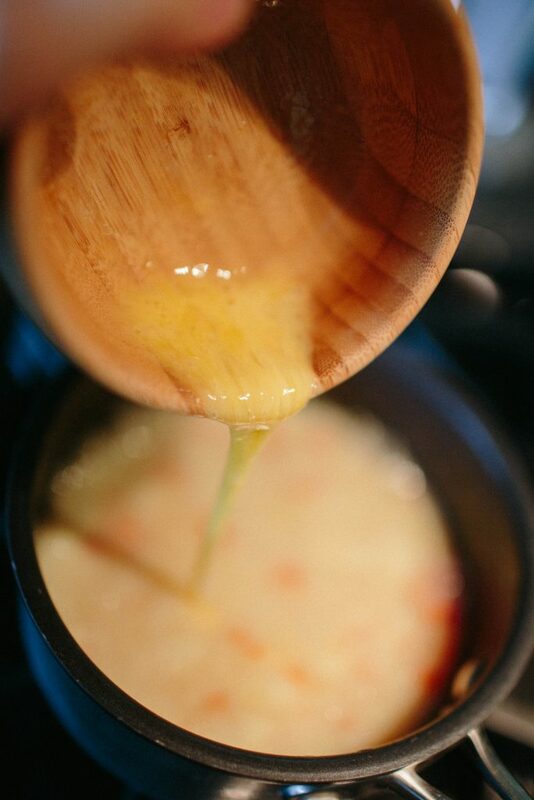 Stir in the egg mixture slowly in a circular motion and reduce heat to a low. Add a teaspoon of soup soy sauce and some salt (if needed). 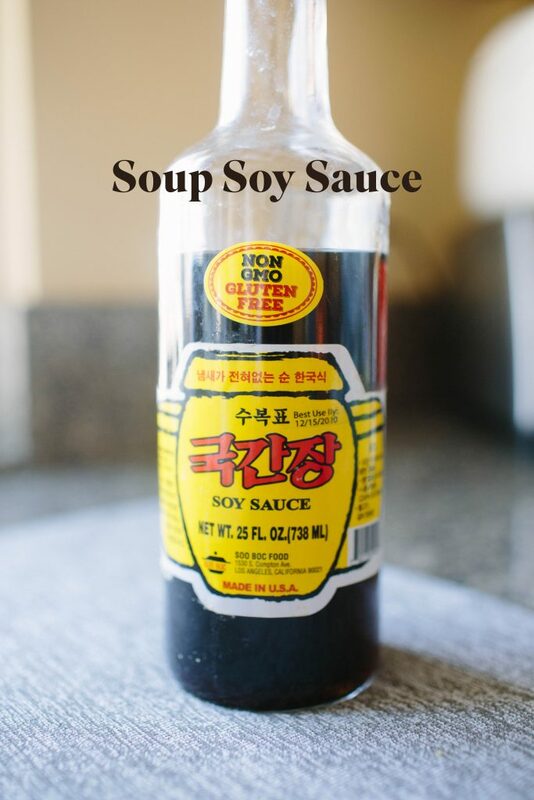 Taste to see if you need more soy sauce. You can add about teaspoon of sesame seed oil for some more depth. 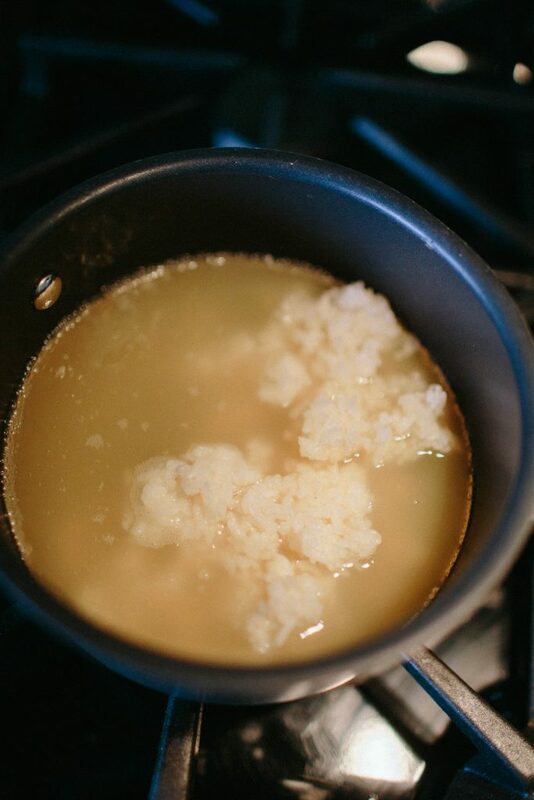 Simmer until most of the chicken broth is absorbed. 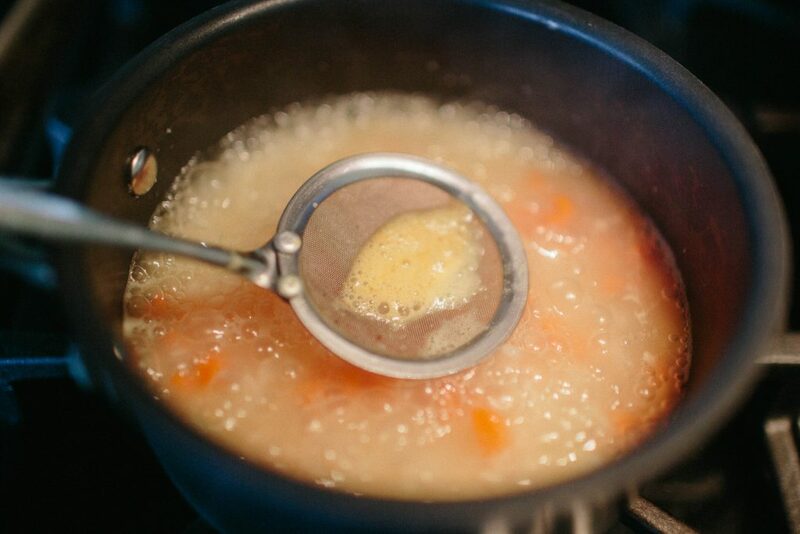 Some people like it more soupy so it’s really up to you. Garnish with crumbled dried seaweed and that’s it (you can also add toasted sesame seeds and chopped green onions if you’d like). Does the egg fully cook this way? Thank you! Yes as long as you keep stirring and have it heated for at least a few minutes.